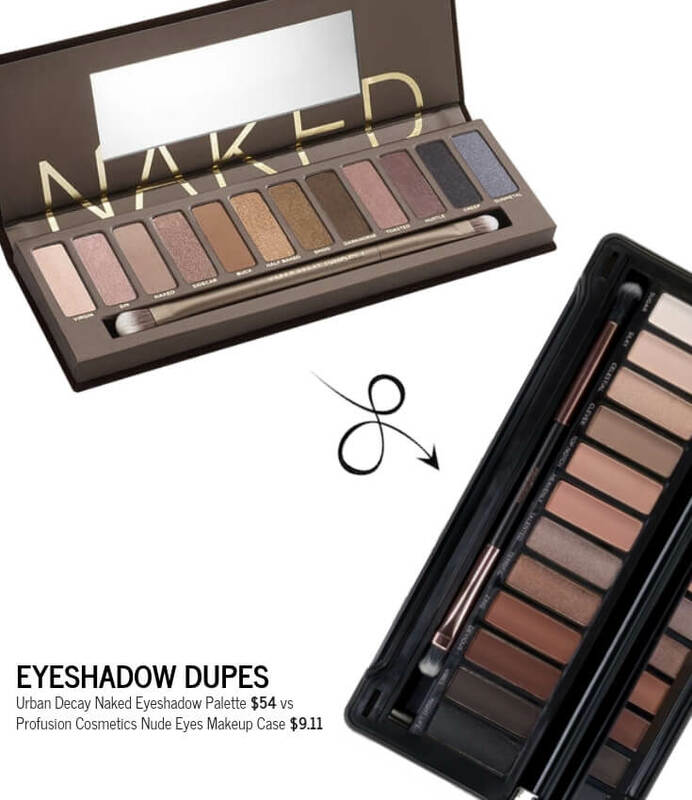 Urban Decay Naked Eyeshadow Palette will forever be a classic. 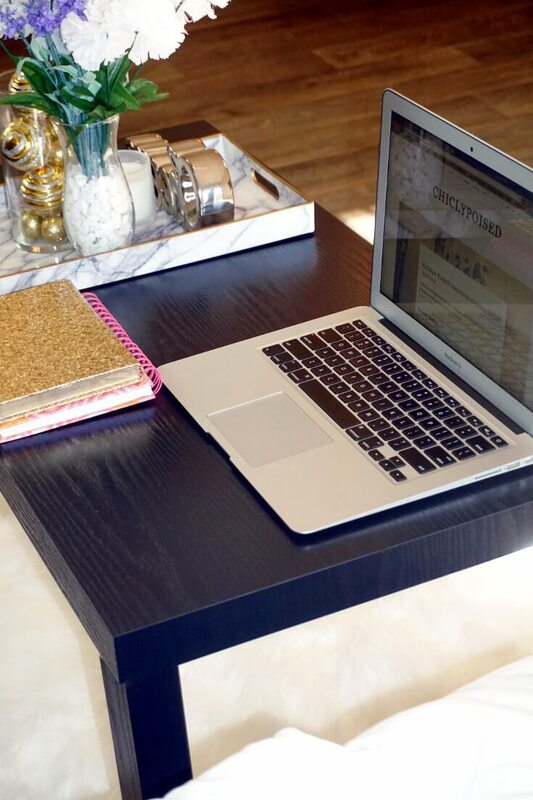 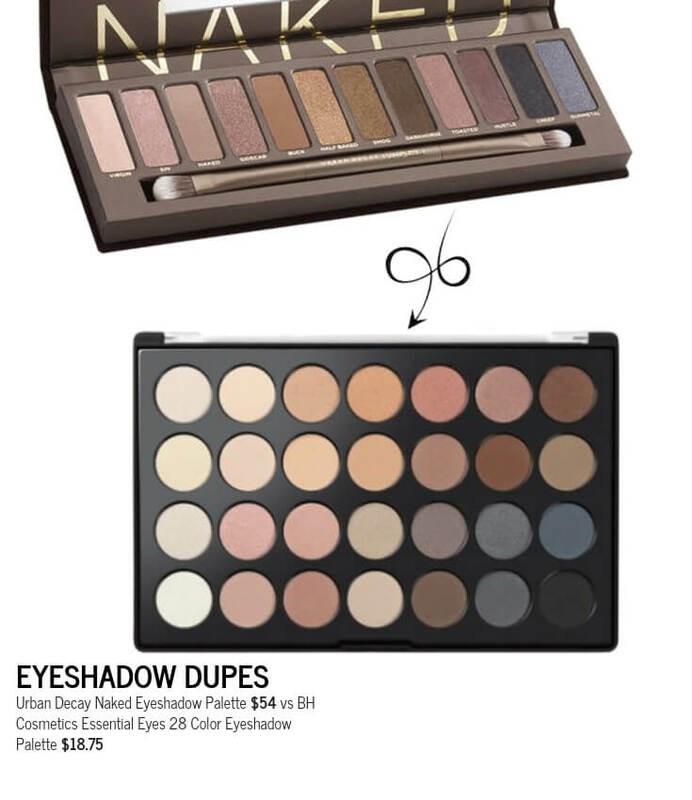 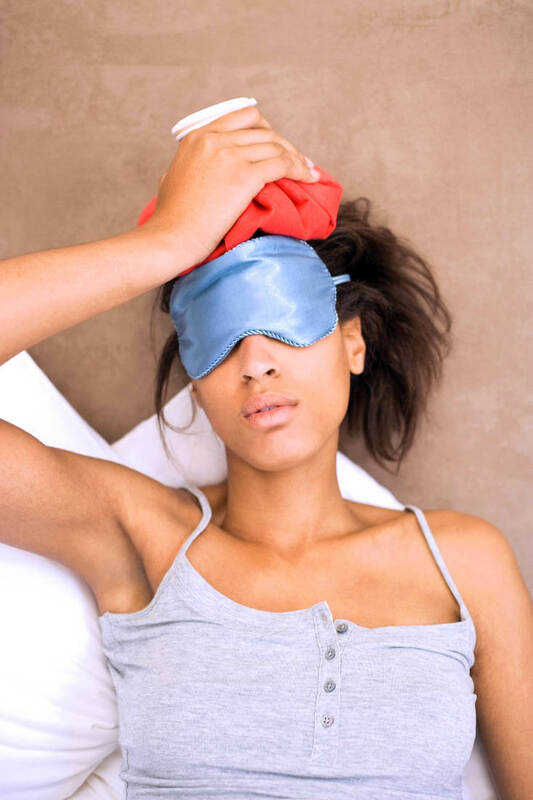 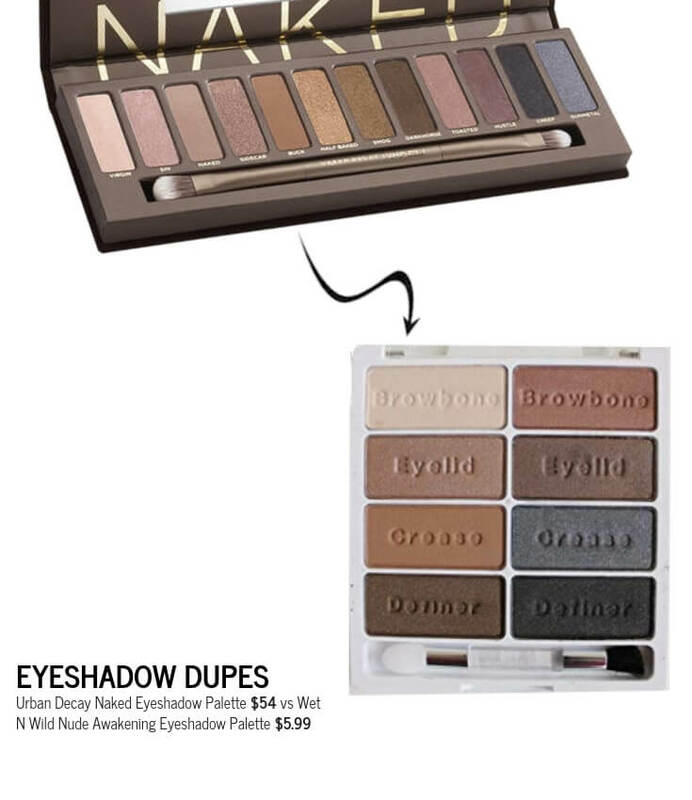 This was one of the staple neutral eyeshadow palettes many makeup addicts raved about. 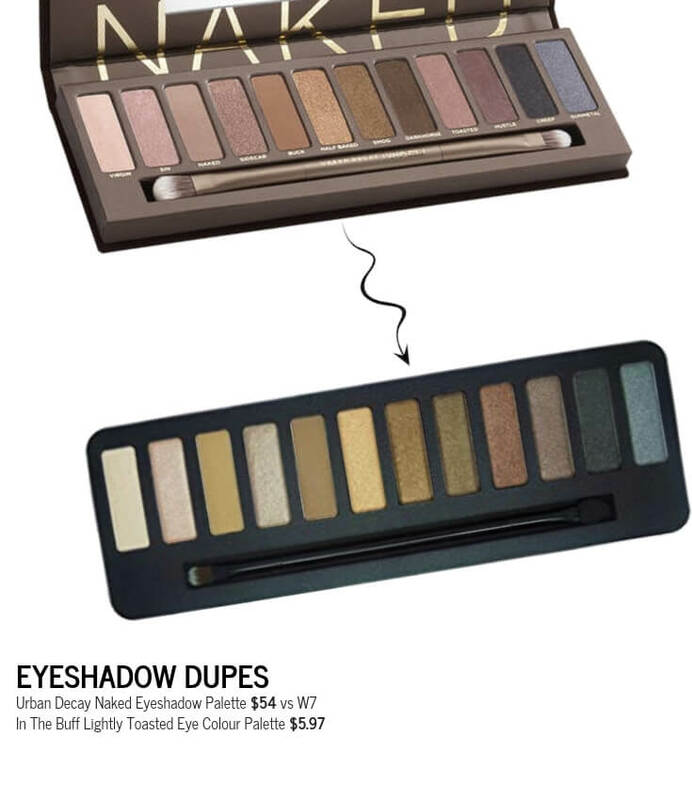 Urban Decay’s first naked palette was a warm neutral palette with a velvety texture, rich colors, serious staying power and blendability. 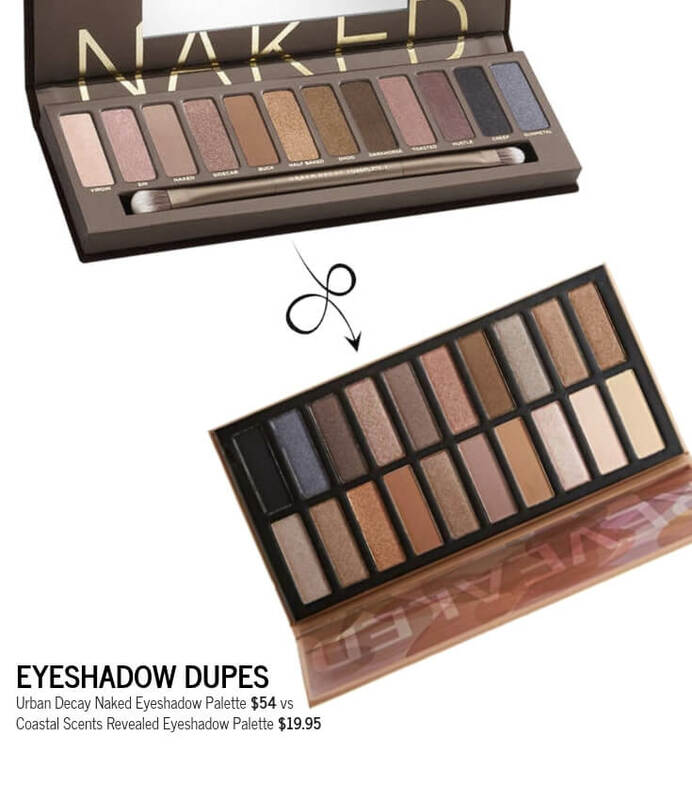 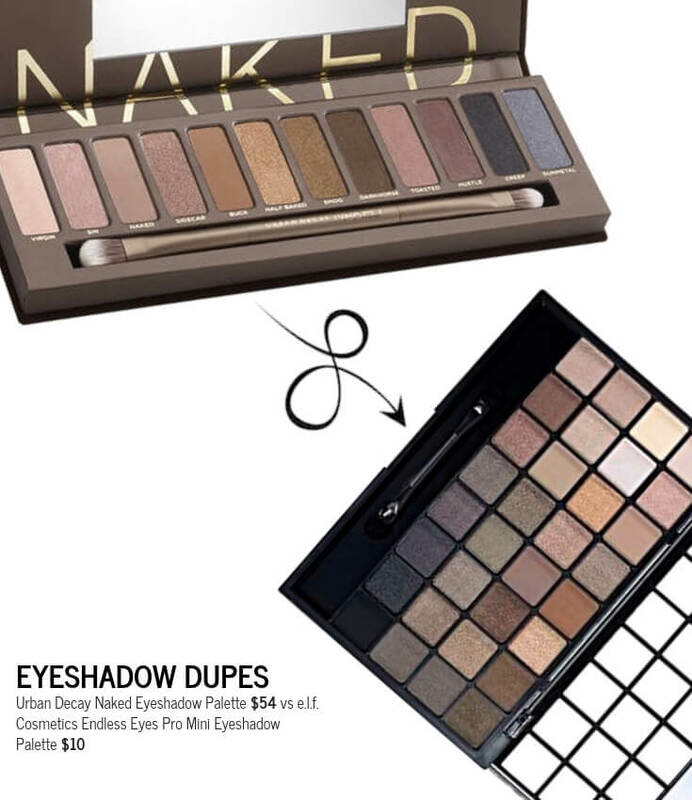 Overall, this was a good neutral eyeshadow palette for everyday eye looks, unfortunately, Urban Decay Naked Eyeshadow was discontinued by Urban Decay. 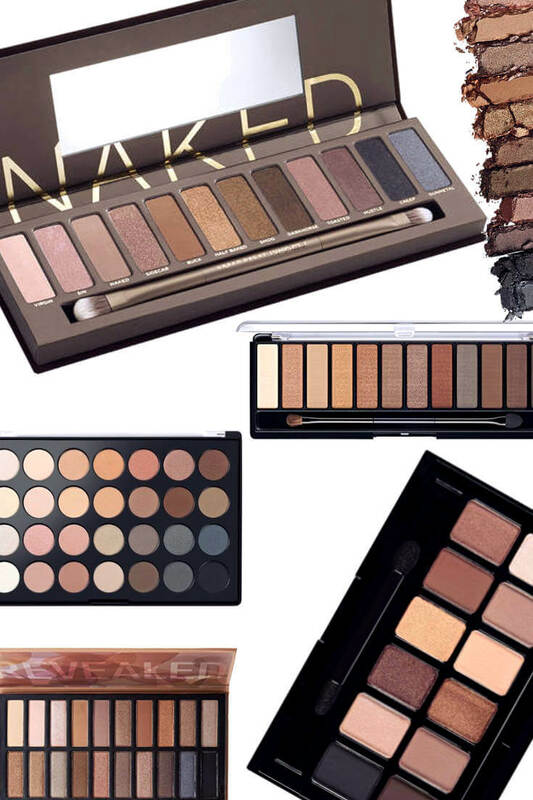 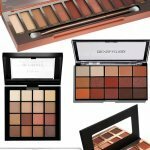 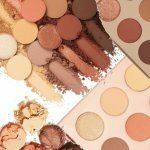 Nevertheless, if you’re looking for a similar eyeshadow palette to create neutral eye looks some influencers found similar palettes. 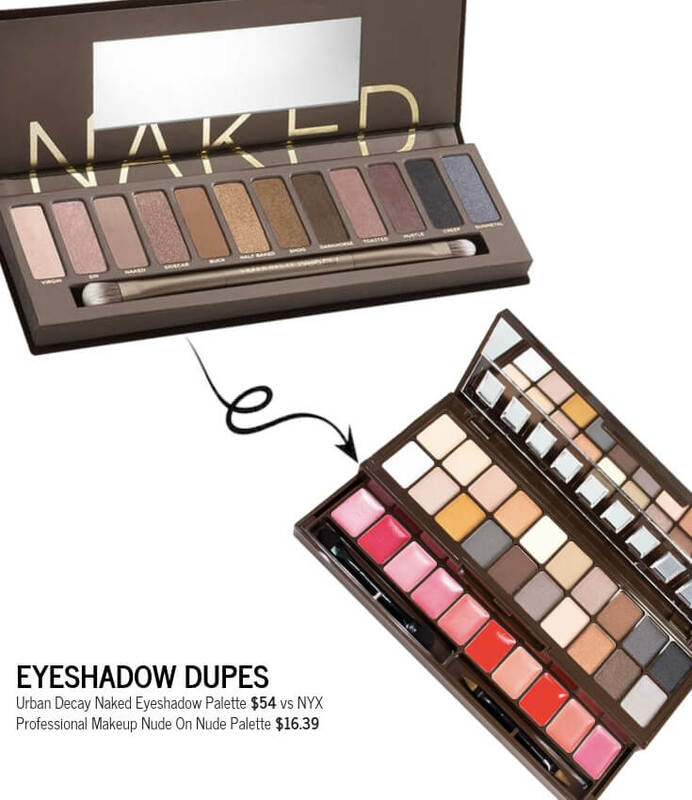 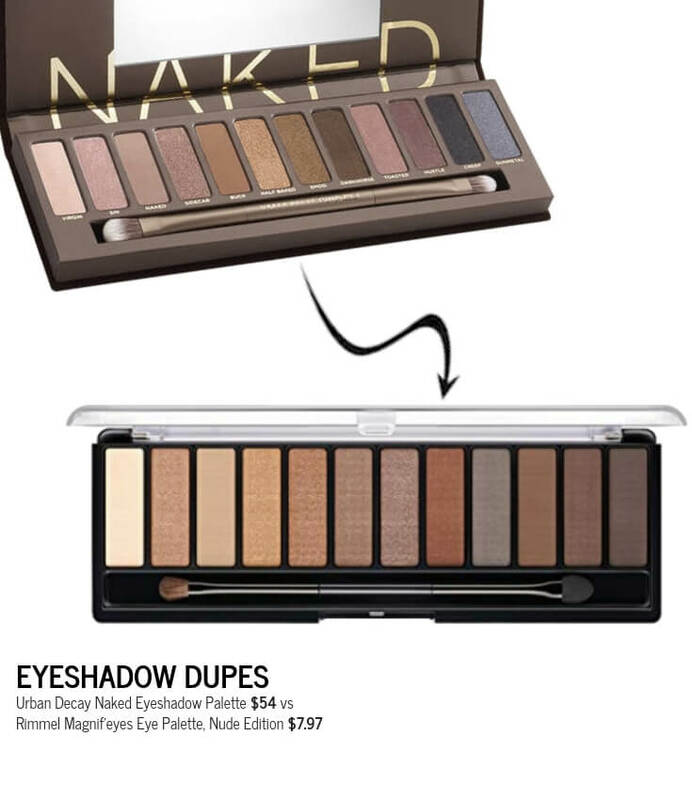 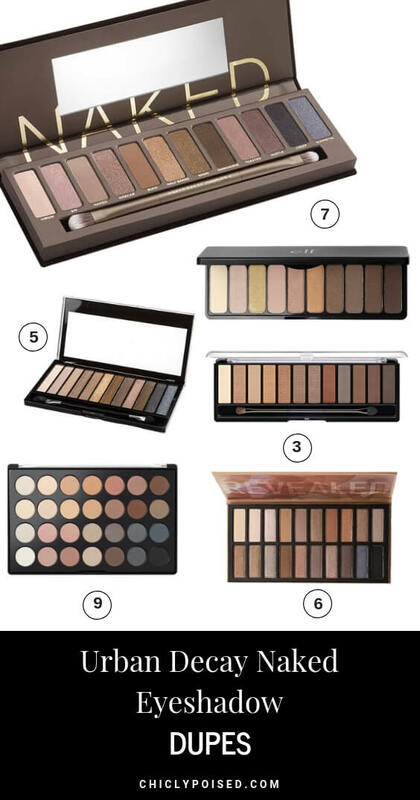 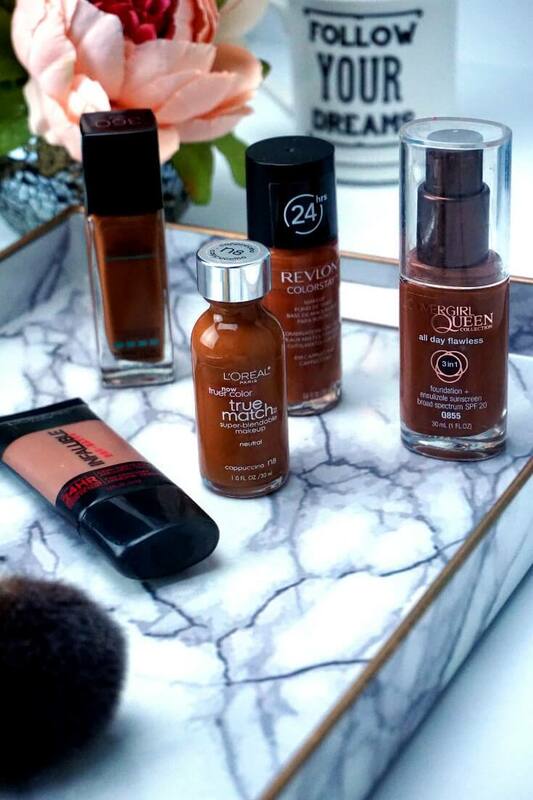 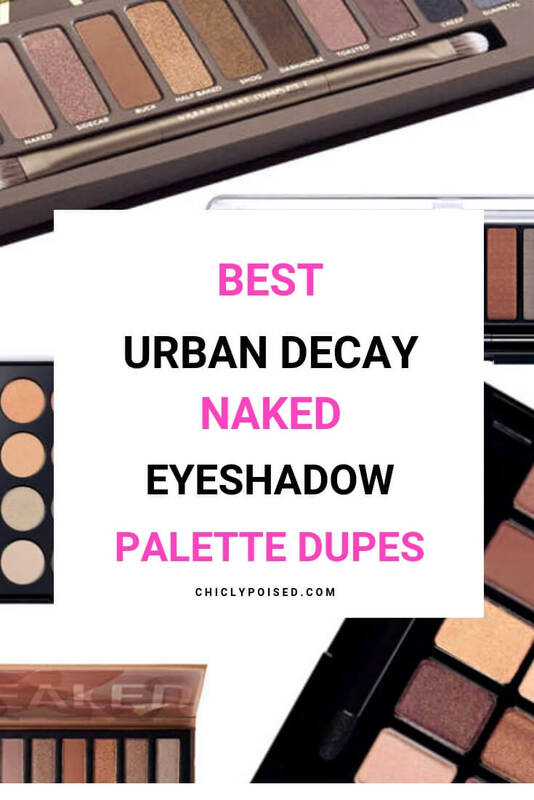 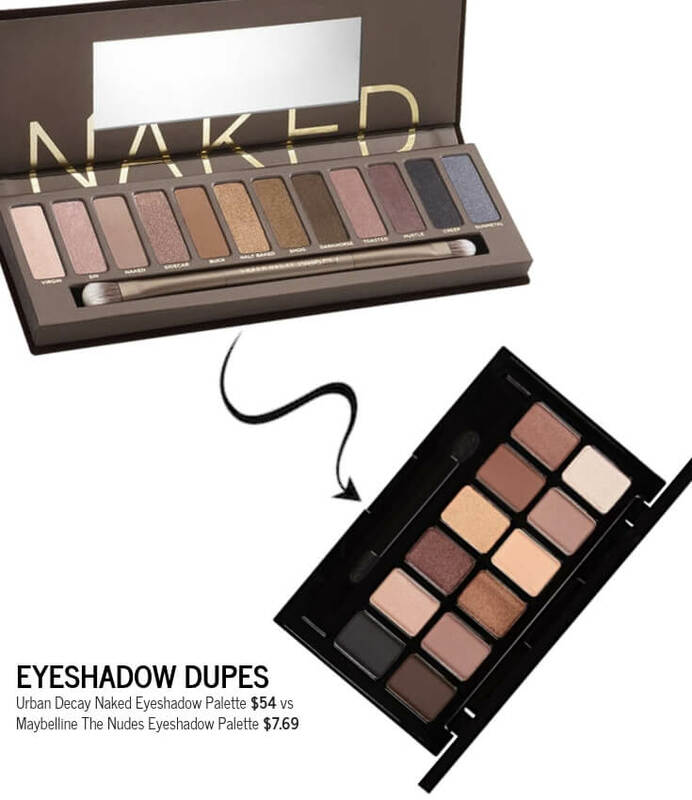 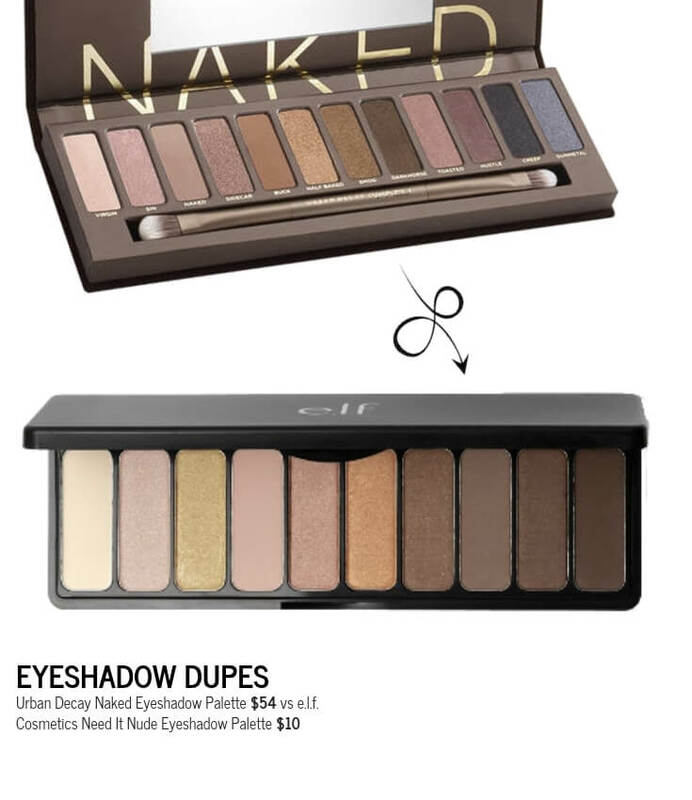 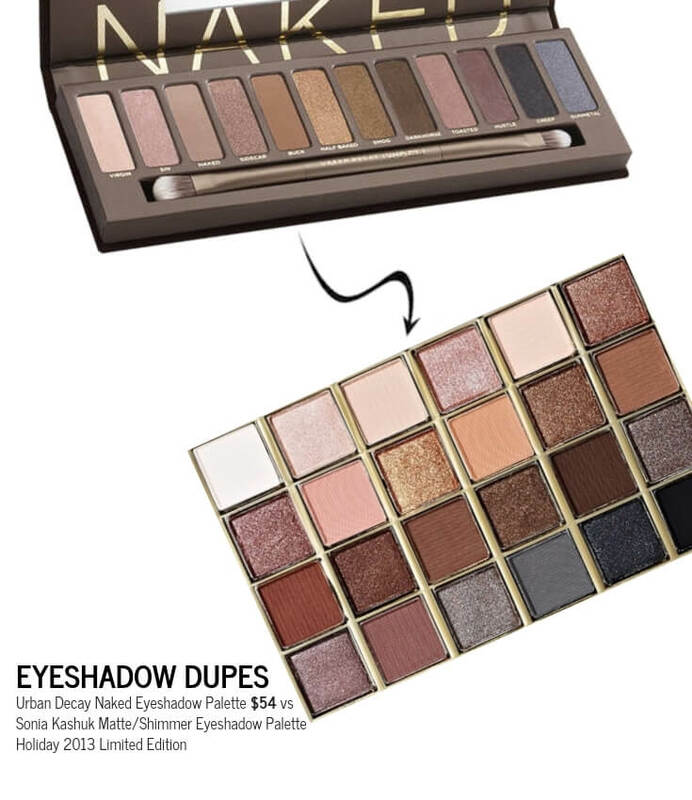 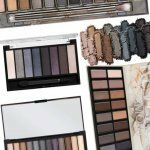 View the Urban Decay Naked dupe list below!